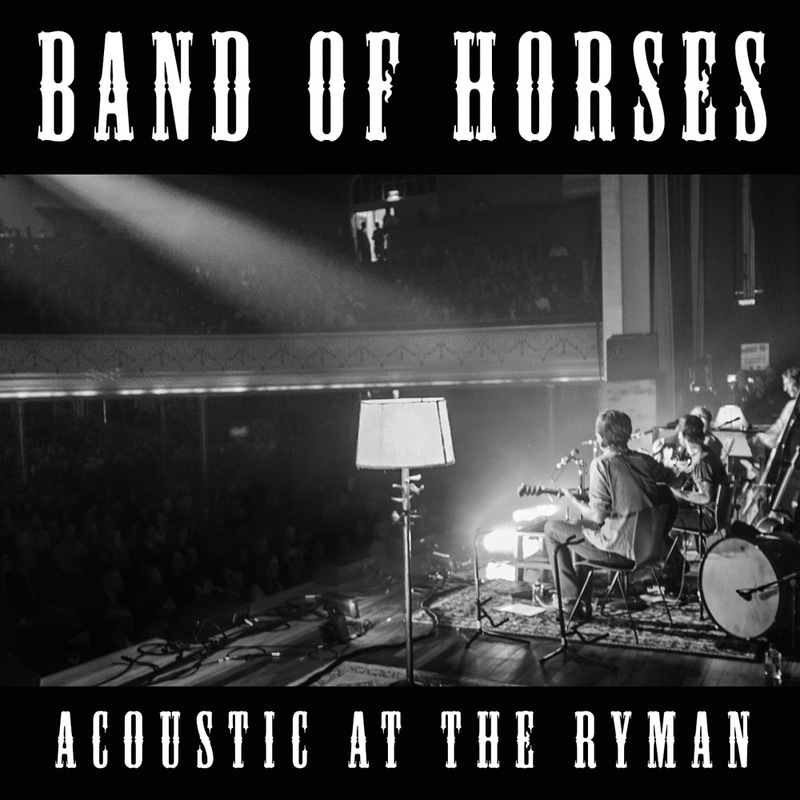 Band of Horses. | Noted. Just saw them in concert. Have seen these guys maybe three times live now. They keep getting better. Take a listen to their latest.